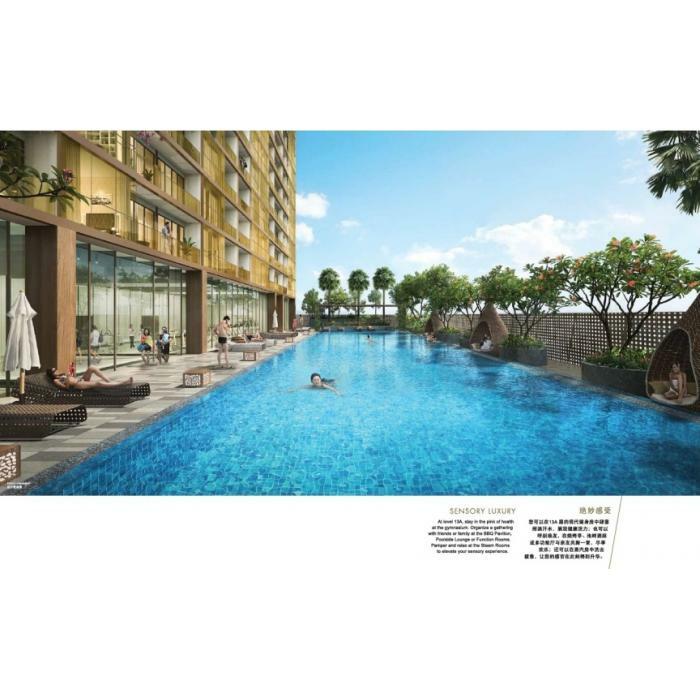 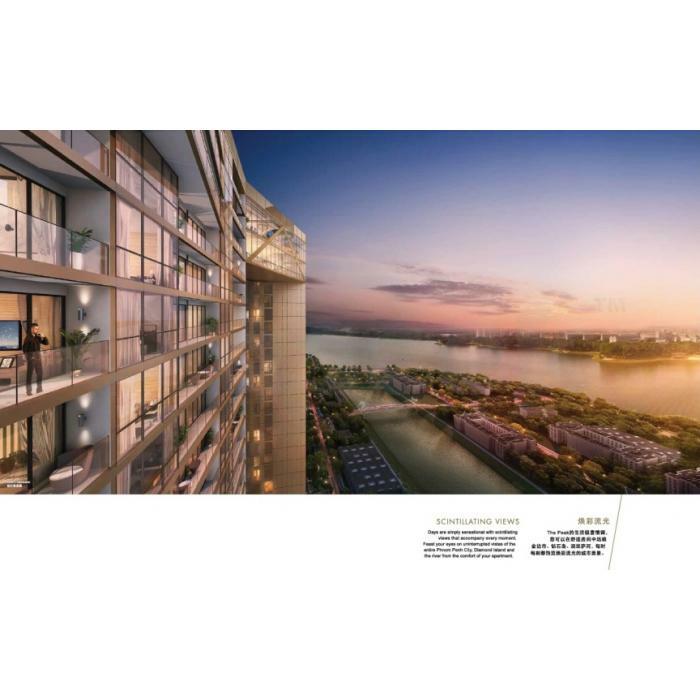 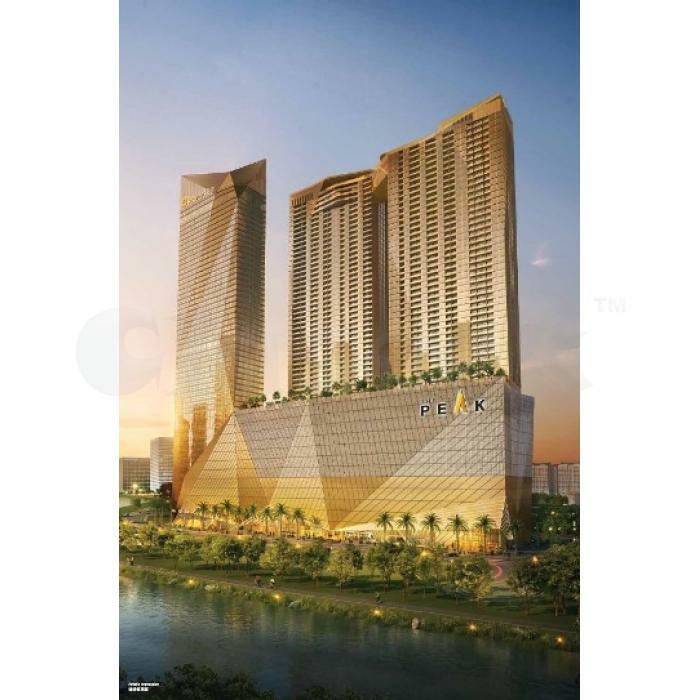 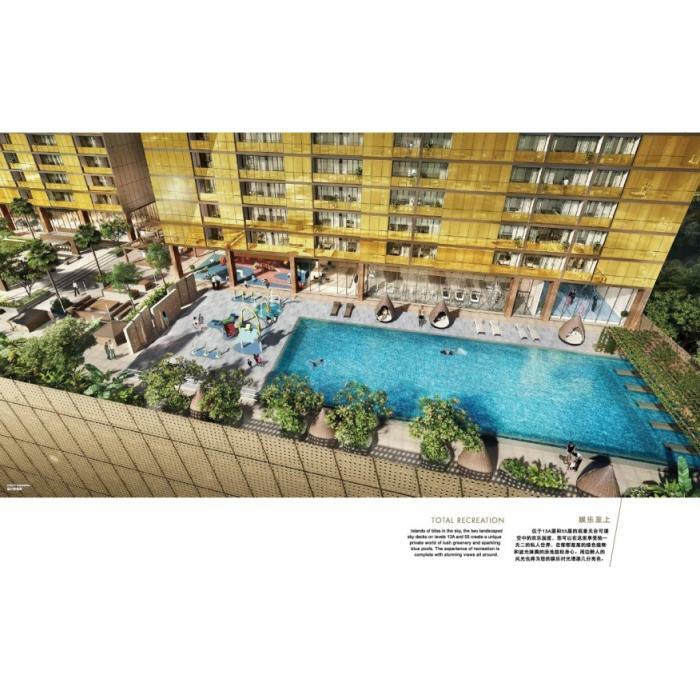 The Peak @ Cambodia is a full integrated development consist of Luxurious Condominium, High End Shopping Mall, Grade A Offices, and 5 Stars Shangri-La Hotel. 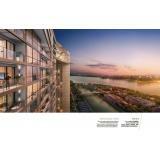 Iconic landmark development in Phnom Penh prime location by Public Listed Singapore Developer, Oxley International. 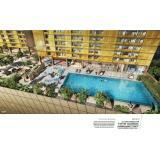 6% nett guarantee rental per annum for 2 years. 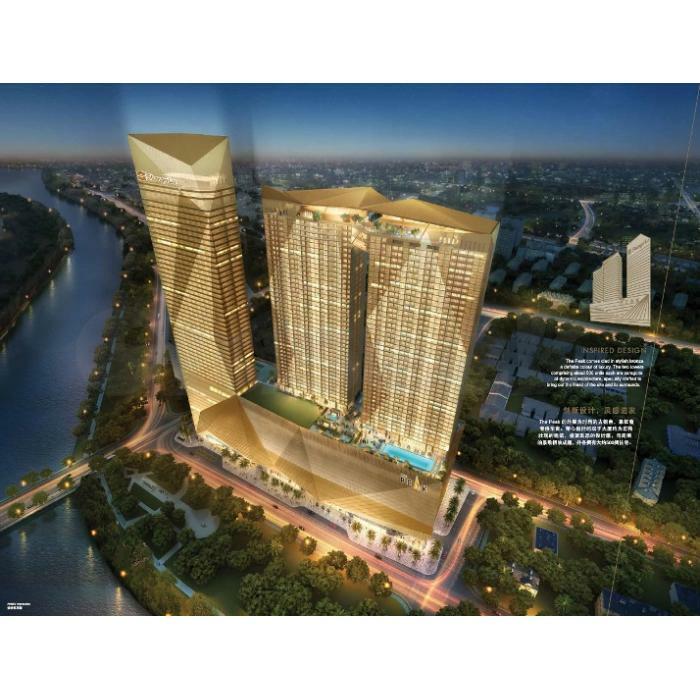 Who must invest in The Peak @ Cambodia?